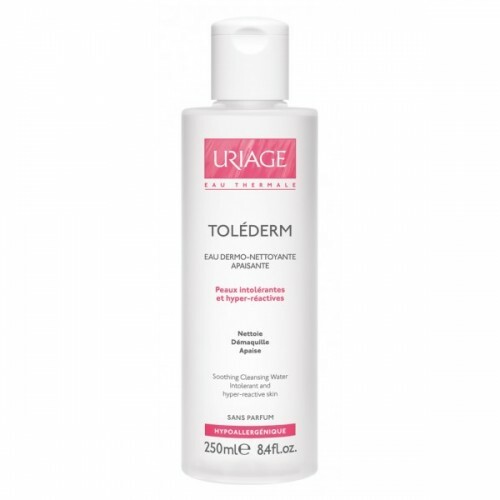 Enriched in soothing, anti-irritant Uriage Thermal Water, Tol?derm Water cleanses, removes make-up and immediately calms feelings of discomfort experienced by hyper-reactive, intolerant skin. 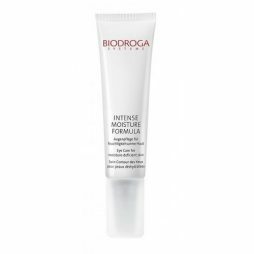 It gives a pleasantly fresh feeling without damaging or drying out the skin. 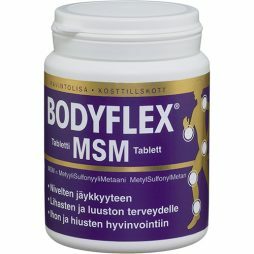 It guarantees maximum tolerance, as it has a very strict formula. Gently removes make-up and provides long-lasting relief. 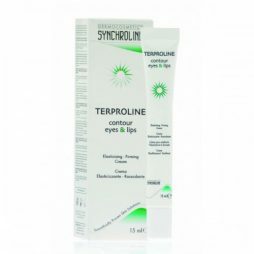 Apply Tol?derm Water every morning and evening, using a cotton-wool pad. With or without rinsing.